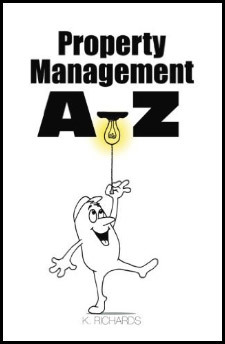 In May 2015 I published, Property Management A-Z, as a reference resource on a variety of property management topics. I have taken topics from my 10 years of blogging and teaching. 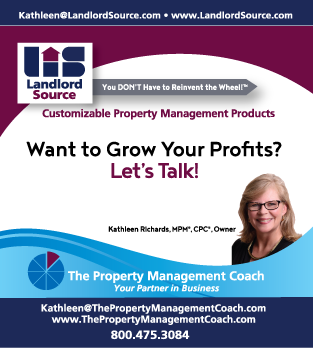 I hope the book will provide you with a frame work to manage your own rental properties and change your view about being a landlord to being a business person. 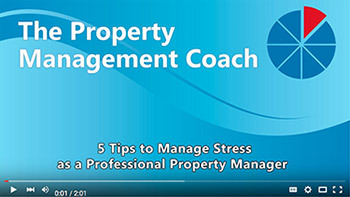 Happy Landlording. You can purchase the book on Amazon by just clicking the icon to the right.